Declared a monument in Hong Kong, Cape d’Aguilar Lighthouse (a.k.a. 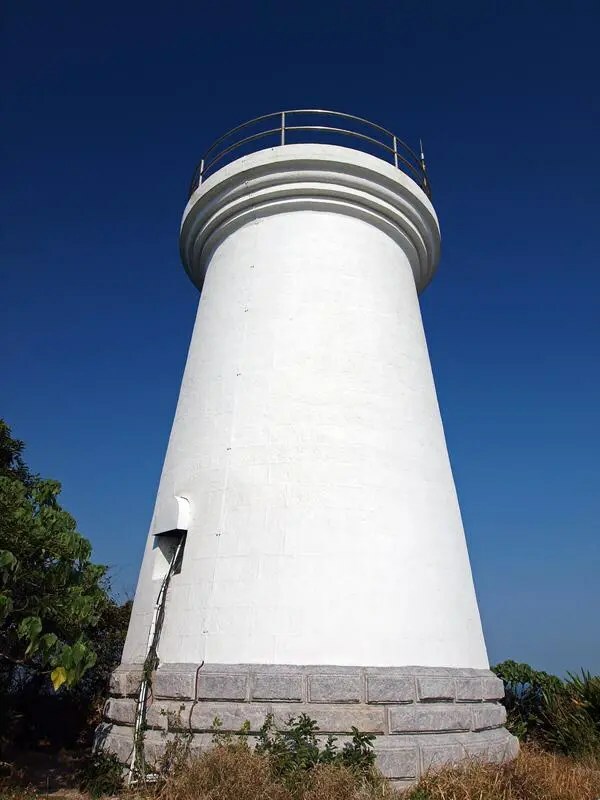 Hok Tsui Beacon) is one of the five surviving pre-war lighthouses and the oldest lighthouse in Hong Kong. 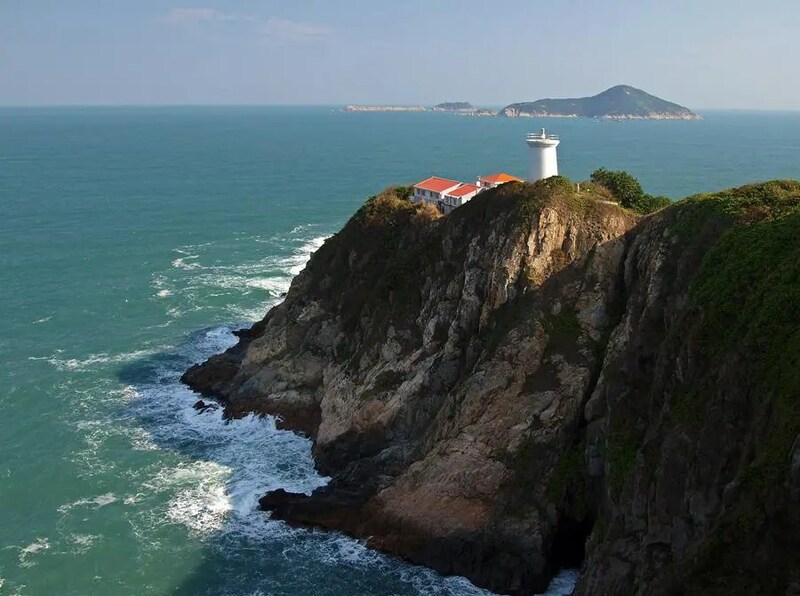 The other four lighthouses are located in Green Island, Waglan Island and Tang Lung Chau. Cape d’Aguilar Lighthouse was build at the southeast of Cape d’Aguilar Peninsula and put into service in 1875 and became superfluous after a new lighthouse was build in 1893 in Waglan Island at the very southeast corner of Hong Kong. Therefore, Cape d’Aguilar Lighthouse stopped its service in 1896 and the lighting equipment were moved to other locations. Nowadays, the lighthouse is managed by the Marine Department of The University of Hong Kong and this area has become the first marine reserve area in Hong Kong.